An echocardiogram checks how your heart’s chambers and valves are pumping blood through your heart. An echocardiogram uses electrodes to check your heart rhythm and ultrasound technology to see how blood moves through your heart. An echocardiogram can help your doctor diagnose heart conditions. A typical exam takes about 45 minutes. Transesophageal echocardiogram. 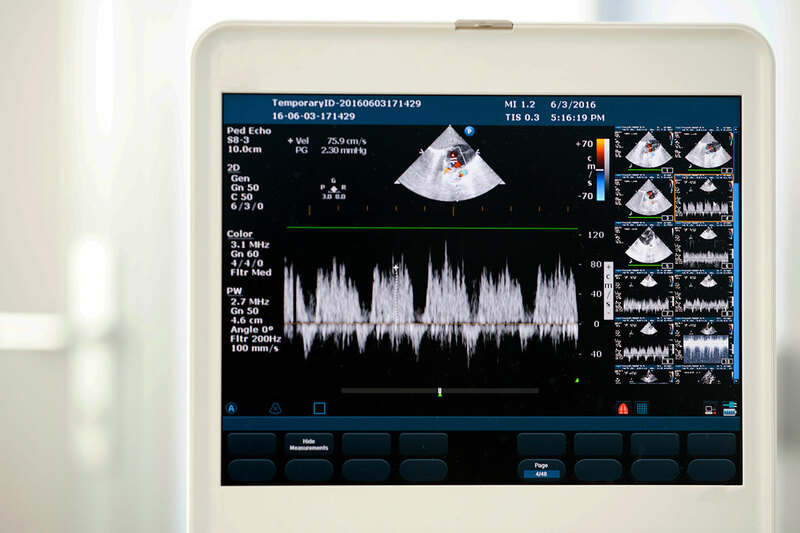 If it’s difficult to get a clear picture of your heart with a standard echocardiogram or if there is reason to see the heart and valves in more detail, your doctor may recommend a transesophageal echocardiogram. In this procedure, a flexible tube containing a transducer is guided down your throat and into your esophagus, which connects your mouth to your stomach. From there, the transducer can be positioned to obtain more-detailed images of your heart. Your throat will be numbed, and you’ll have medications to help you relax during a transesophageal echocardiogram. Stress echocardiogram. Some heart problems—particularly those involving the coronary arteries that supply blood to your heart muscle—occur only during physical activity. For a stress echocardiogram, ultrasound images of your heart are taken before and immediately after walking on a treadmill. If you’re unable to exercise, you may get an injection of a medication to make your heart pump as hard as if you were exercising. If you’ve had other Echocardiograms at another facility that may be pertinent to your scheduled test, please bring a copy of your most recent report so the reading cardiologist can do a comparative report. Please bring your insurance information. You may wear your everyday clothes to your appointment. You may be asked to change into a hospital gown in order for us to have access to your chest. If you receive care from a cardiologist or if you have a cardiologist you see, please let us know. We’d also like to know about any cardiac surgery you may have had in the past. A board-certified cardiologist will review and interpret your images. A written report will be sent to your doctor within 48 hours following your scan. If you have questions about the results of your Echocardiogram, please contact your doctor. 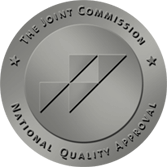 All of our sonographers are nationally credentialed and our ICAEL laboratory is accredited under the umbrella of the Intersocietal Accreditation Commission. Arrive at the main registration desk 15 minutes before your scheduled appointment time. Our sonographer will explain the procedure, and may ask you to get into a gown. During the exam, you’ll lie on a cushioned table. The sonographer will be either on your right or left side. In order to see our images, we conduct the test in a darkened room. You will hear various noises, throughout the test. This is Doppler information which tells the cardiologist how fast the blood is flowing through the heart. You may be seeing various colors too, also a form of Doppler information.